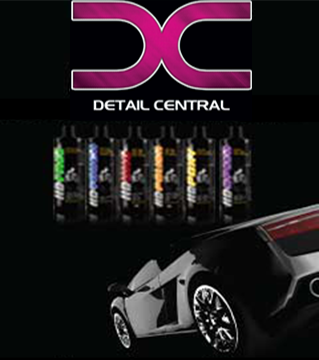 Angelwax Cleanliness is a powerful citrus-odoured pre-wash. It is specifically formulated to remove bugs, road grime, bird lime and other general contamination from the vehicle's bodywork. Cleanlines is high foaming, solvent freeand completely wax & sealant safe. Although Angelwax Cleanlines is designed as a ready to use product for lighter soiling, Cleanliness can also be used via a foam lance or pressure pump sprayer. Used for the first time with my foam cannon. Nice foaming, softened all the dirt and grime. Made the washing step much easier. Definitely keeping this in stock at home. Great as a pre soak spay, spot spray or in the foam lance for a blanket of snow. Helps remove grime and coal dust with ease from my white cars exteriors safely. I highly recommend, and the service and support from Daniel is second to none. Add to the foam gun and bam there goes all the bugs and dirt, car had a very nice clean feel before claying works great.